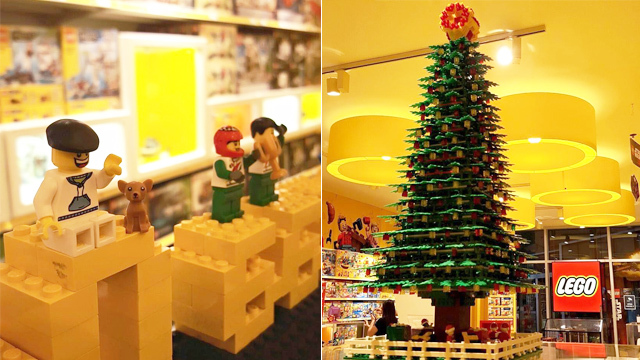 Looks like your inaanak is getting a LEGO set (or two) this Christmas! 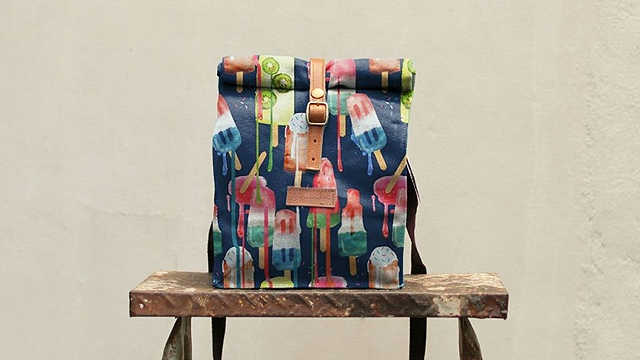 (SPOT.ph) Ninongs and ninangs, ready your wallets and your shopping bags! 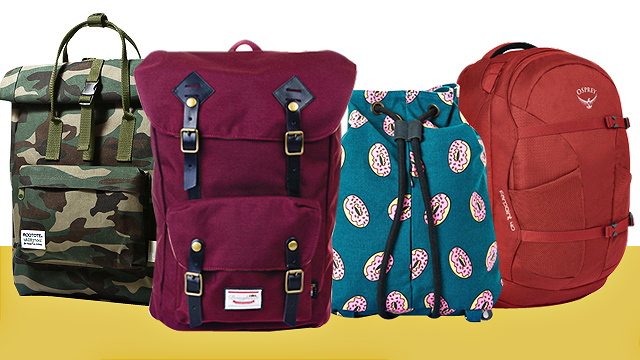 We know where you can finally wrap up your gift-shopping: LEGO is having an uBER Sale until December 31! That means you can score cool discounts on all regular LEGO sets when you shop at any LEGO Certified Store. You can get 20% off on all regular LEGO sets! 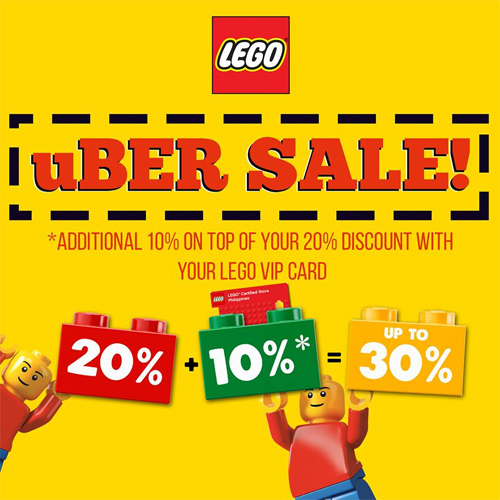 Plus, if you have a LEGO VIP Card, you can get an additional 10% off on your purchase. Don't have a card yet? You can get one for free at any LEGO Certified Store. Score! LEGO Certified store has branches at Park Triangle Bonifacio Global City, Alabang Town Center, Trinoma, Ayala Malls The 30th, and UP Town Center.